I’ve heard many prospective homeschool parents discuss the cost of homeschooling. The reality is that homeschooling can be quite costly when you think about purchasing all of the books, supplies, and manipulatives needed for an entire year. That doesn’t include field trips or co-op. Multiply that by the number of kids in your house and how many years you’ll be homeschooling, and that dollar amount could be staggering. However, the other side of that reality is that homeschooling does not have to cost a lot. So, don’t let finances stand in the way of your desire to educate your kids. You could definitely homeschool for free, if necessary. Or, you could use any or all of these five tips for frugal homeschooling to make it affordable for your family. 1. Make the most of your local library. This is especially useful in the younger years. If you wanted to, you could homeschool from a great stack of library books. Check out books about science related topics, and use them as a springboard for discussions, experiments, and field trips. Can you find a free video to bring your topic to life? See if your library offers homeschool programs or story times for little ones. Take advantage of these, as well. 2. Utilize free online resources. 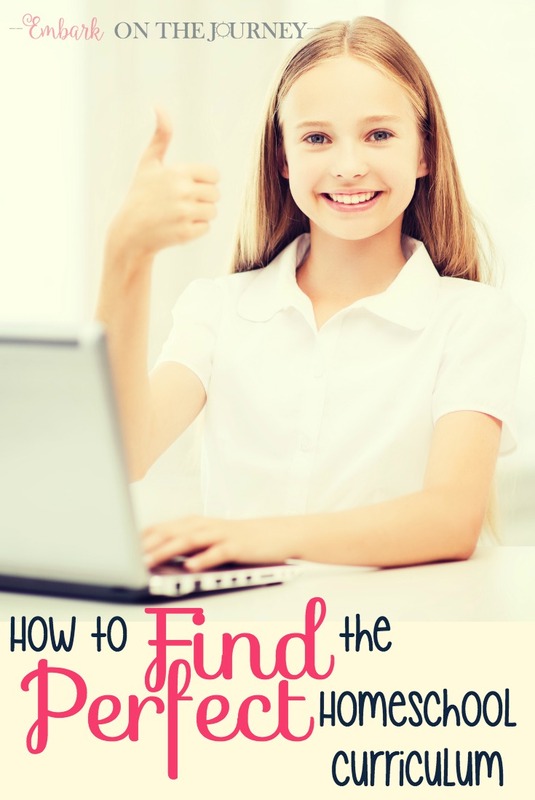 There are a large number of free sites that homeschoolers can use. There are eleven free online websites that I rely on in our day-to-day homeschool lessons. Of course, there are always free printables available to print out like the ones I create here on my blog. And, there are quite a few homeschool bloggers that share freebies – books, printables, deals, and more. My favorites are Homeschool Giveaways and Free Homeschool Deals. 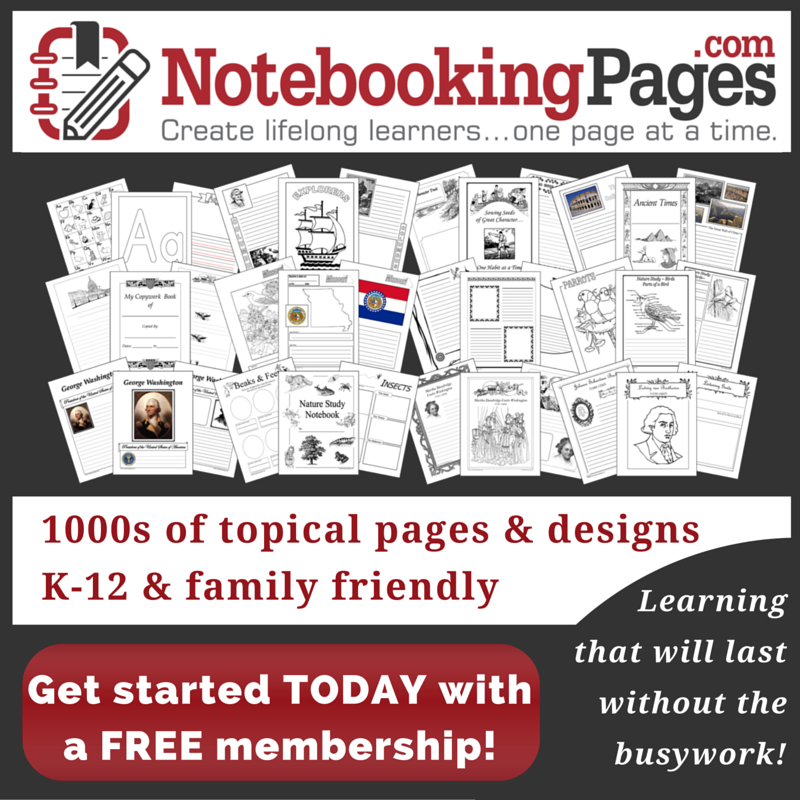 There are even websites that offer free curriculum and/or homeschool plans online. Sites like All-in-One Homeschool, Ambleside Online, and Homeschool Share provide a wealth of free materials. With a little searching, you can readily access free online educational resources. 3. Shop your own stuff first. After you’ve made your homeschool wish list, look through what you already have. Do you have curriculum stored away? Stuff you’ve used with an older child can be pulled off the shelf if it is age-appropriate. Household items can be tucked away for science experiments or hands-on projects. Craft supplies can be used to make dioramas and posters. Make reading plans around the books you have on your own bookshelves. 4. Buy non-consumable products when possible. When I was homeschooling three kids, I bought as many non-consumable text books as possible. My goal was to be able to save books I ordered for my oldest to use with my other two kiddos. I’m down to my last kiddo, and quite a bit of what I’m using with her is stuff that I originally used with my older boys. 5. Buy used. It’s important to decide what to invest in and where to save money by buying used. There are a few items I’ve purchased new, because I wanted them to last for many years. Now that I’m down to my last one, I tend to purchase used curriculum more and more. I don’t need to be able to pass it down. I need it to last for the year, because I’ll likely sell it again in the summer. In addition to these five money-saving tips, you can shop for supplies at the Dollar Tree. Buy school supplies in bulk when they go on sale at the end of summer. Try to buy enough to last the year if you have the room to store it. How do you save money on homeschool supplies and curriculum? This was amazing & just what I needed. Thank you so much! We NEED all the free websites & printables! What a great post. Will be sharing this with other homeschool mamas! Numbers 1 and 2 were our top two favorites this year, especially. Thanks for organizing all this info in one place!